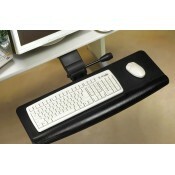 An ergonomically designed and pleasant work place increases productivity. 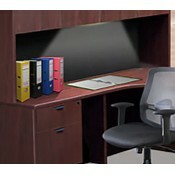 Providing proper office furniture and equipment to employees can help them do their task more conveniently. 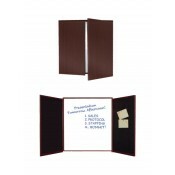 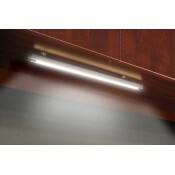 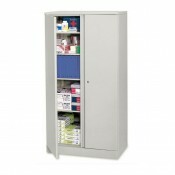 A desk with storage cabinets can help in organizing stationeries and documents. 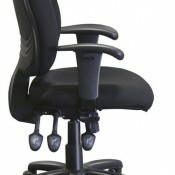 An ergonomic chair will perfectly fit the body of its user preventing employees from absenteeism due to work related body pains caused by poor posture.